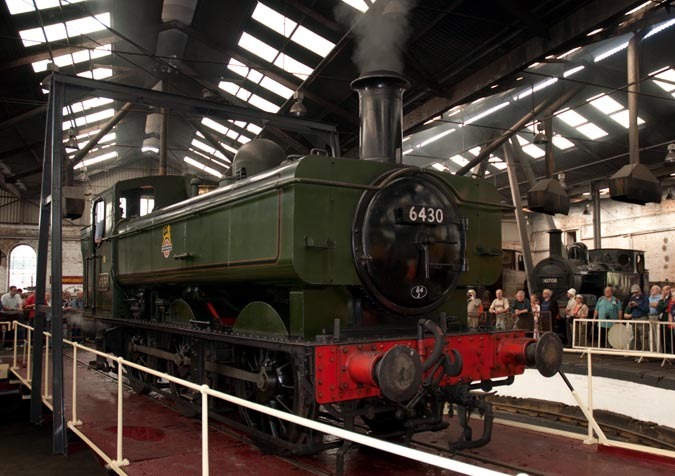 Great Western Railway 0-6-0PT 6430 in the Barrow Hill round house on the turntable in 2008. 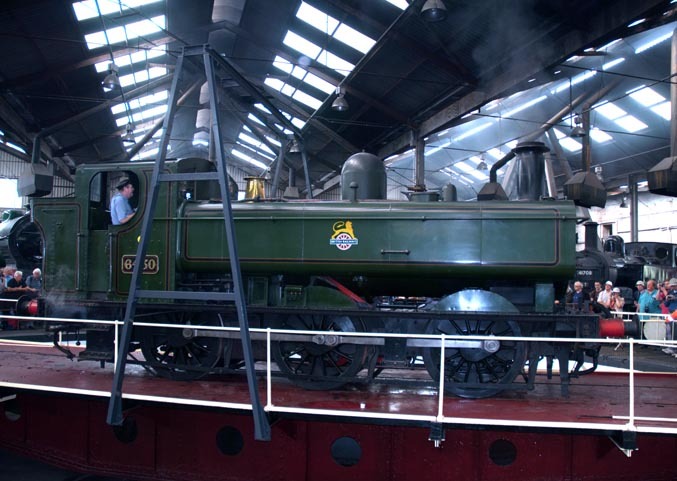 Great Western Railway 0-6-0PT 6430 in the round house on the turntable at Barrow Hill in 2008. Today Virgin East Coast, Grand Central and DRS are just some of the names on the trains. These names keep changing, but that means I have to keep taking photos. 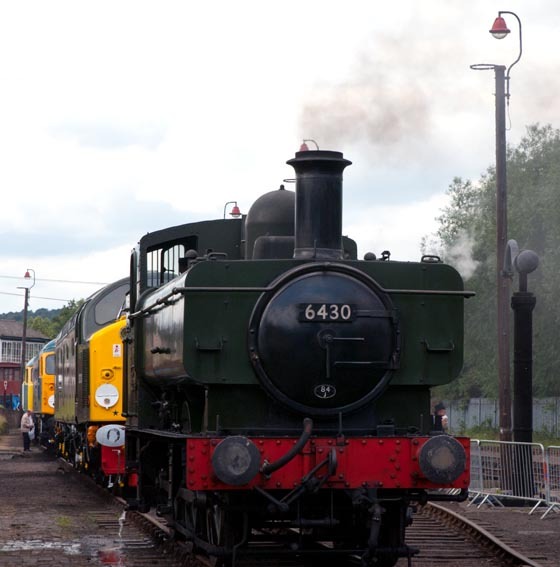 I also take photos of preserved railways with steam diesel and electric trains.There is lots more to add and I keep taking More!